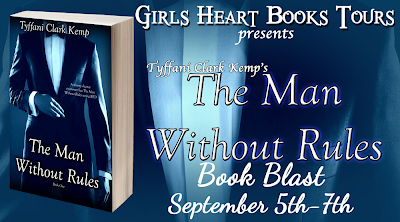 The Man Without Rules Release Day + Giveaway!! Sebastian Boa is “The Man Without Rules.” Rules just don’t apply to him. 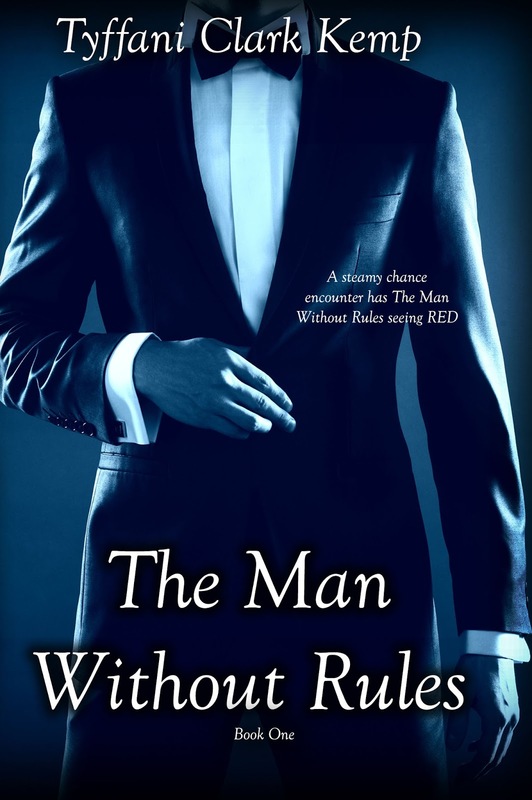 When he meets Mariss Red one night at one of his night clubs, he sets his sights on her and makes a play. But Mariss is married and she has no desire to lose what she loves for a one night stand. The harder Sebastian tries the more Mariss refuses and he realizes that his feelings for her may be deeper than he ever thought possible for a man like him. And he finds himself changing to be worthy of the one woman who has ever told him no. 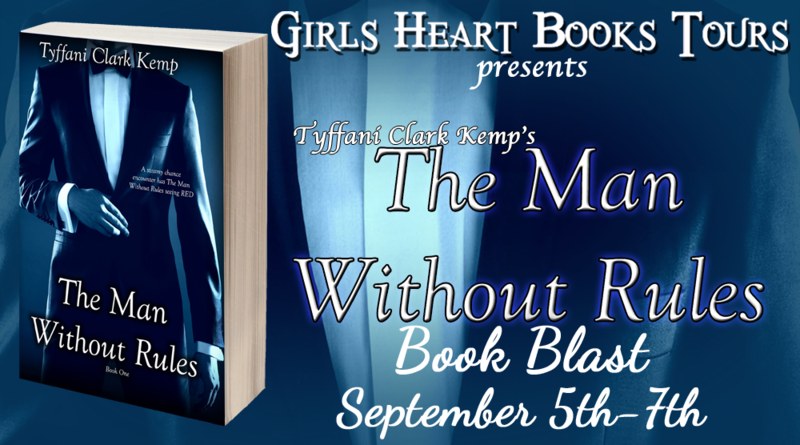 Tyffani Clark Kemp has been writing since she discovered in the sixth grade that it wasn’t enough just to read about fantastic places, but she could create her own. She weaves small bits of herself into everything she writes whether it be a science fiction piece about aliens or a dramatic romance fraught with conflict and love. She lives in South Carolina with her family and her fluffy shii tzu-mix dog who thinks he’s a Saint Bernard.